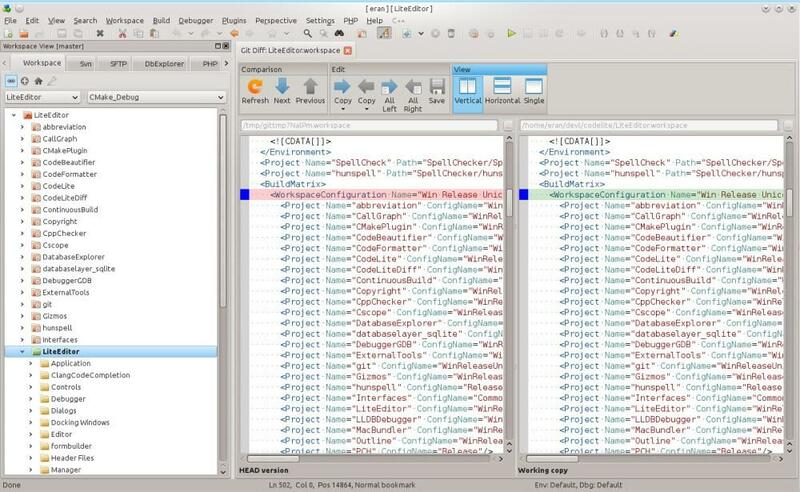 Netbeans and Eclipse are two popular examples of open source IDEs. However, they are originally intended to Java although you can also use them to develop applications in other programming languages, typically with additional plugins. How about other programming languages? Programming is a really large world. No matter the language you are focused on, chances are you will find an IDE to work with. Be it free or paid. An IDE is different to regular text editor. Typically, an IDE consists of development tool sets like compiler, debugger and of course, an code editor. Some IDEs even also has a version control system and documentation integration. If you are an open source lover, following is the list of open source IDEs that you can use. 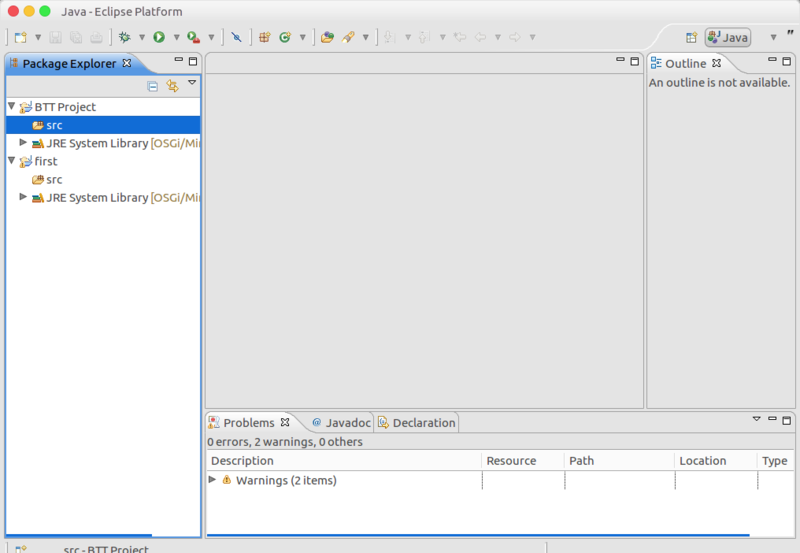 As I mentioned at the beginning of this post, Eclipse is a popular open source IDE that is primarily intended to Java development. However, you can also use it to develop apps in other programming languages like C, C++, Perl, Python, PHP and so on via plugins. Eclipse is developed by Eclipse Foundation and released under the Eclipse Public license. Eclipse itself is a cross-platform apps, available for Windows, Linux and macOS. 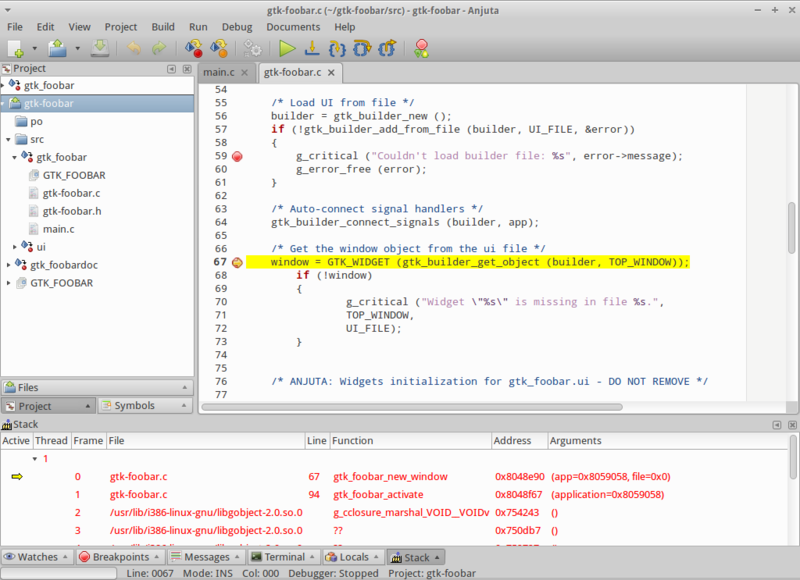 NetBeans IDE is also an open source IDE better known by Java programmers. Same as Eclipse, NetBeans IDE is also primarily aimed at Java programmers although you can also use it developed a PHP, C++ and HTML5 based app. The common reason why many Java programmers choose NetBeans IDE over other IDEs is because it comes with modules. 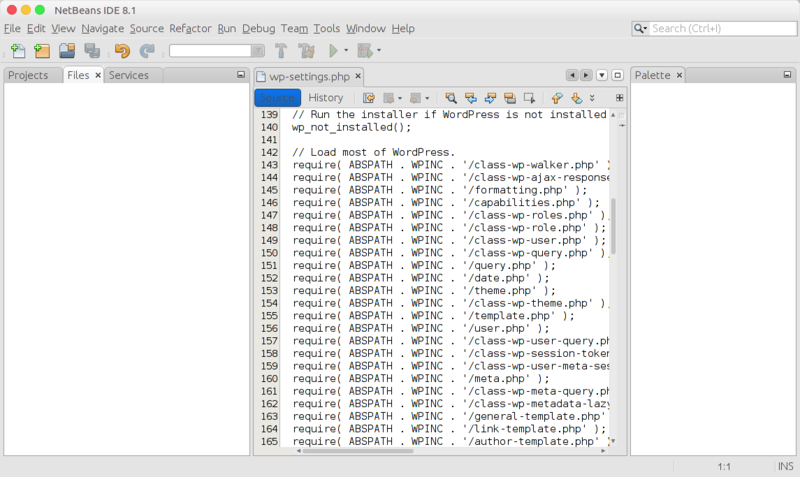 Each module on NetBeans IDE provides a well-defined function, such as support for the Java language, editing, or support for the CVS versioning system. NetBeans IDE is developed by Sun Microsystems — which is now Oracle Corporation’s. It is also a cross-platform software that is available for Linux, Windows and macOS. Is there a better IDE than KDevelop on the KDE desktop environment? I am not sure. Geany has undergone many transformations from a regular text editor to a more complex text editor before eventually transformed into useful, lightweight IDE. Geany is not intended to a specific programming language. The features offered by this IDE tends to basic, like auto-completion, code navigation and syntax highlighting. 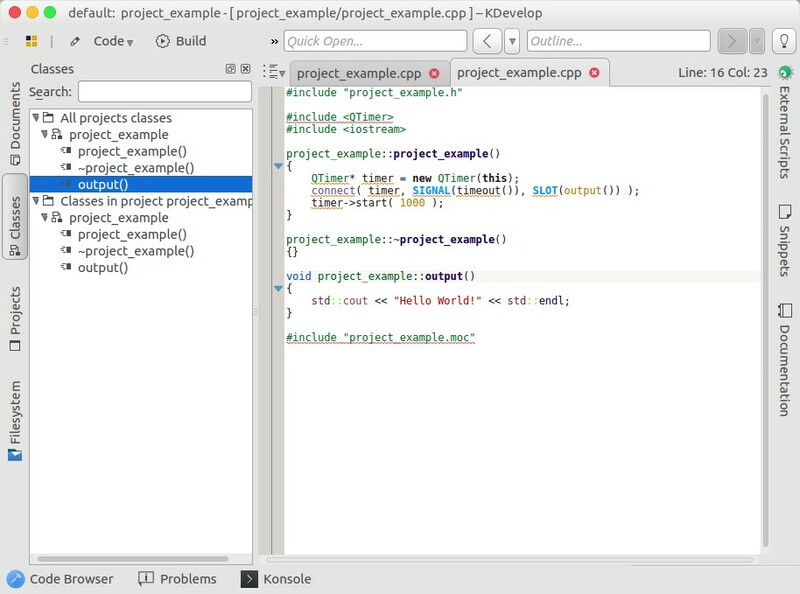 There are not much modules offered by this IDE since it’s projected as a lightweight IDE. 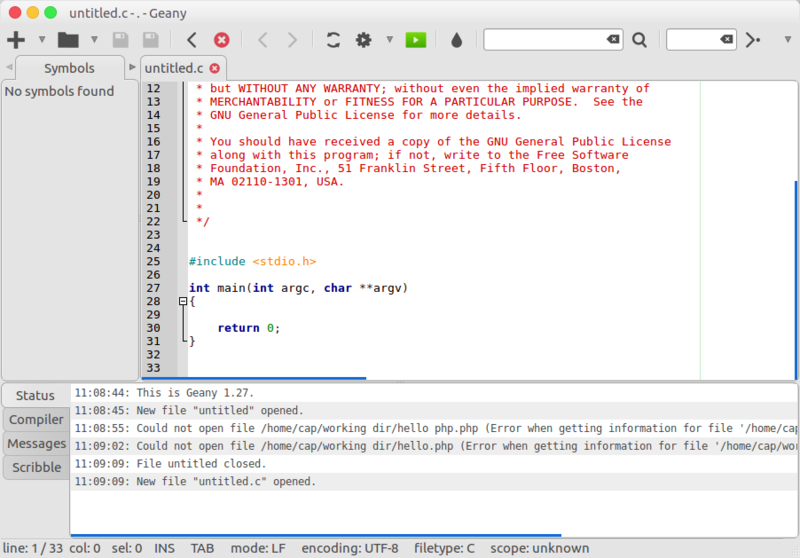 Geany can be used as an IDE for programming languages like HP, Java, C, C++, Python, Perl, Ruby, Pascal and so on. Geany is also a cross-platform software. You can install and use it on Windows, Linux and macOS. It is licensed under the GNU GPL. 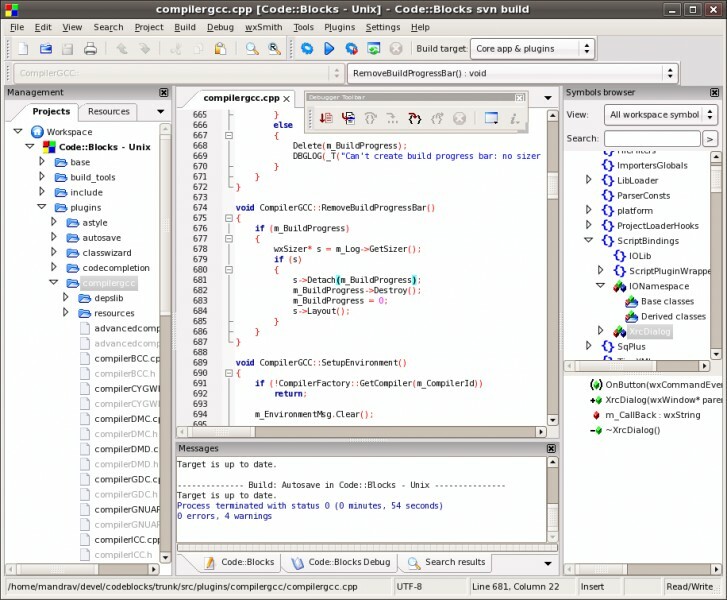 Code::Blocks is an open source IDE for C, C++ and Fortran. This tool also comes with standard features of an IDE like compiler, debugger and syntax highlighting. Code::Blocks supports multiple compilers like GCC, Borland C++ 5.5, Digital Mars, and MSVC++ and so on. Code::Blocks is also available as a cross-platform software. Especially for Windows, you may need to run this IDE via wxWidgets. Code::Blocks is licensed under the GNU GPLv3. 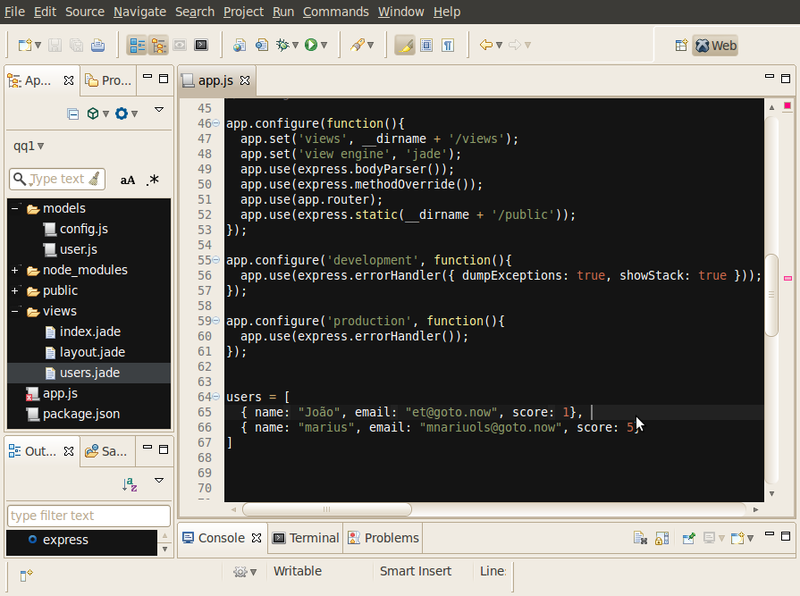 CodeLite is an open source, cross-platform IDE developed by Eran Ifrah. This IDE is intended to C,C++,PHP and Node.js. This IDE comes with basic features like code completion and compilers. You can also install plugin to get a source control functionality. CodeLite is available for Linux, Windows and macOS. The source code of CodeLite is available on GitHub. CodeLite is licensed under the GNU GPL v2.0. 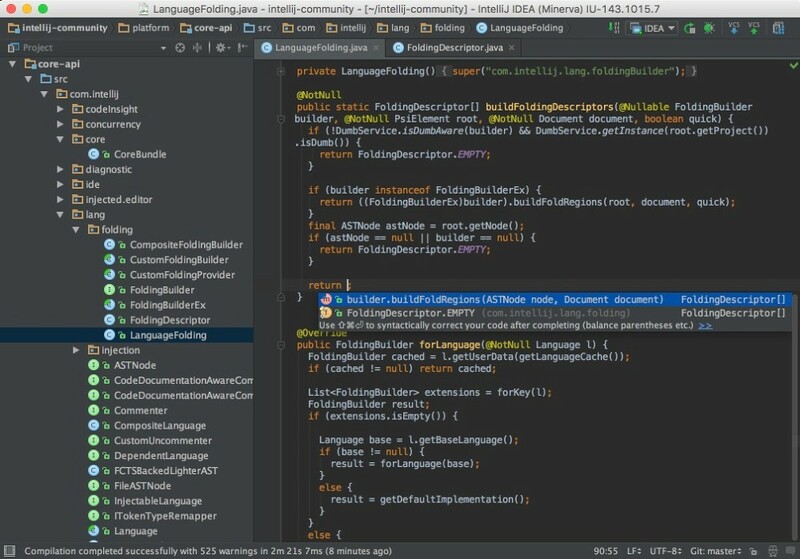 Intellij IDEA is one of the open source IDEs developed by JetBrains. It is specifically developed for Java app development. The IDE claims it is capable of predicting your needs and automates the tedious and repetitive development tasks. Intellij IDEA comes wit plenty of built-in tools and supported frameworks. It is a great tool to develop an Android app, other than Android Studio. Intellij IDEA itself is available in two versions, trialware and freeware. The free version of the IDE is licensed under the Apache 2.0 License, which is available for Windows, macOS and Linux. Python developer? You might interested to give PyCharm a try. It is an open source wort-trying Python IDE, also developed by JetBrains. 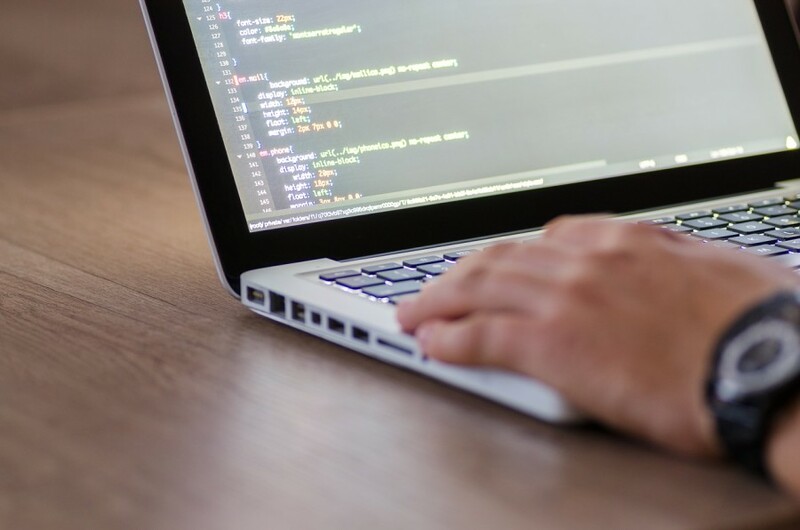 In addition to basic features like debugger and smart cod editor, the IDE also features a code analysis, integrated version control system a Django support. Same as Intellij IDEA, PyCharm is also available in two versions; trialware and freeware. 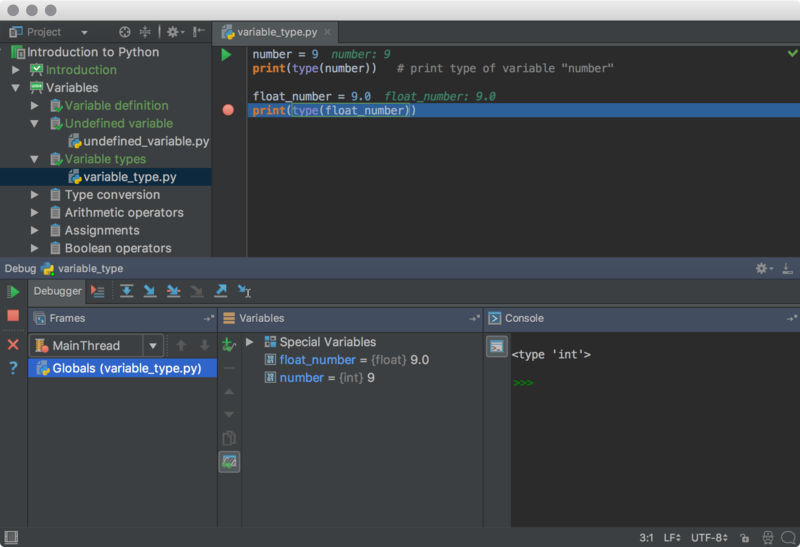 PyCharm is a cross-platform IDE, available for Windows, Linux and macOS. The free version of the IDE is also licensed under the Apache License. Previous articlePixabay vs Unsplash. Where Should You Share Your Photos? I tried NetBean and Aptana and both are a disaster (at least on a Mac OS X), wasted a whole day with these two and could not get it to work. Don’t really know which one is worse, NetBean with documentation and support (still can’t fix issues), or Aptana without any documentation and No support.